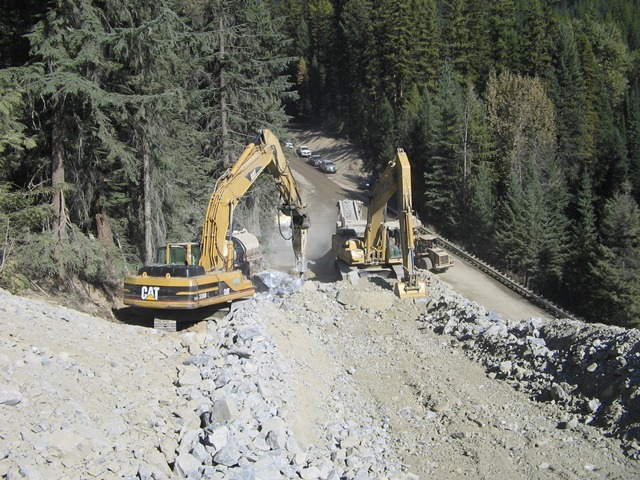 Montana Department of Transportation’s $11.23 million Pipe Creek Road project in Libby improved driving conditions for motorists while saving taxpayers $11 million in construction and environmental planning costs. The rural road is a vital link to the Kootenai National Forest and ski areas, but officials considered limiting the narrow two-lane roadway to one lane of traffic. MDOT rebuilt two dangerous curves on the road, rehabilitated the road to maintain a consistent width, added striping, and provided areas for snow storage, saving millions in reconstruction.